This guide is designed to help you find and choose a funeral director in Perth. Gathered Here is a free and independent funeral home comparison website. 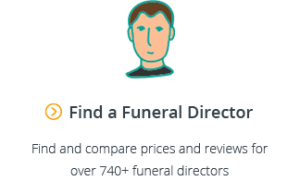 Each month we have over 8,000 visitors searching for funeral services on our website, and we have itemised pricing information and reviews for over 70 funeral directors in Greater Perth. Alternatively, you can go directly to our dedicated search page for Funeral Directors in Perth. 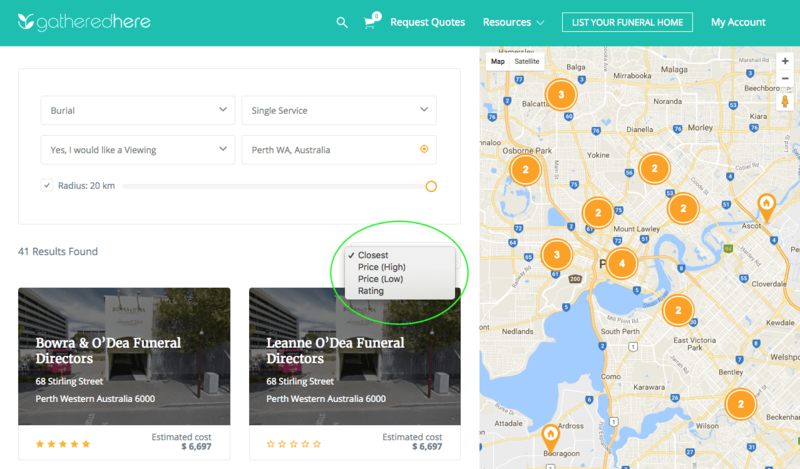 Tip: When viewing the comparison results, you can filter your results by selecting “Price (Low)” to see the cheapest funerals in Perth, or “Rating” to see the best rated funeral directors in Perth. Two key considerations for families when comparing funeral directors are price and customer reviews. 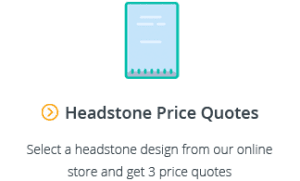 There are significant differences in price and service levels offered by funeral directors in Perth so it’s important to do your research and really think about what your main priorities are. The cheapest funerals in Perth start at $1,995 for a no service, no attendance cremation. For more information on cost-effective funerals, read our Guide to Cheap Funerals in Australia. Compare this to the most expensive option in Perth which is $6,460 just for the professional services fee. When you then add on the average additional costs (such as a coffin, transfer fee, celebrant, funeral flowers, newspaper notices, headstone and cemetery fees) then you’re easily in excess of $20,000 for a burial. While the idea of a cremation without a service may seem too distant for many families, a growing trend in Perth is to pair a no service, no attendance cremation with a memorial service held several days after the cremation. This keeps costs down but also gives family and friends a chance to properly pay their last respects. You might not know it, but a multinational corporation called InvoCare owns 45% of the funeral homes in Perth. This means that there’s a good chance that most of the funeral brands you’ve heard of are owned by this corporation. There are a number of other companies that own multiple funeral homes in Perth including Bowra and O’Dea and Seasons Funerals but none on the same scale as InvoCare. Beyond this, some Perth funeral directors even travel north to Joondalup, south to Rockingham and further inland for families. The main things to think about when it comes to a funeral director’s location in Perth are: (1) proximity to their storage/chapel facilities if you’re planning on having a viewing; and (2) proximity to the final service venue if you’re having a dual service. If you are planning on having a viewing, it’s important to ask the funeral director where they can hold the viewing. Some funeral directors might have an office location that is close to you, but their chapel and/or storage facility might be much further away. Greater Perth is a large area and there are concentrations of mortuary facilities further away from the main metropolitan suburbs. 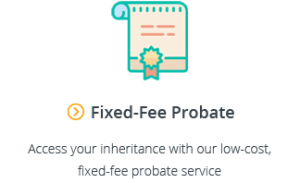 If you have a large family which plans to visit the deceased only to later find out the viewing can only happen in a different region of Perth because that’s where the body is being stored, this can be a source of major frustration. You can read more about these cemeteries, including the burial and cremation memorial options they offer, and their on-site facilities, in our Complete Guide to Perth Cemeteries. Most of the time the decision is simple as there may be family plots or historical attachments to certain venues, but if you don’t have a set venue, it’s definitely worthwhile visiting a few locations to see the grounds and facilities. For further guidance, see our guide to Finding a Cemetery in Australia and our guide to Perth Crematoriums and Cremation Services. That’s it. We hope you’ve found this guide on finding and choosing a funeral director in Perth helpful. 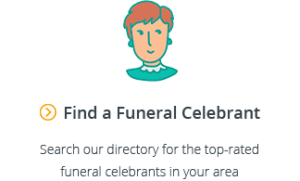 If you’ve found a funeral director and would now like help finding a funeral celebrant, see our Perth Funeral Celebrants Guide. And if you have any questions for us, feel free to email us at support@gatheredhere.com.au or leave us a comment below. That’s it. We hope you’ve found this guide on finding and choosing a funeral director in Sydney helpful. If you’ve found a funeral director and would now like help finding a funeral celebrant, see our Sydney Funeral Celebrants Guide or go directly to our dedicated search page for Funeral Celebrants in Perth. And if you have any questions for us, feel free to email us at support@gatheredhere.com.au or leave us a comment below.